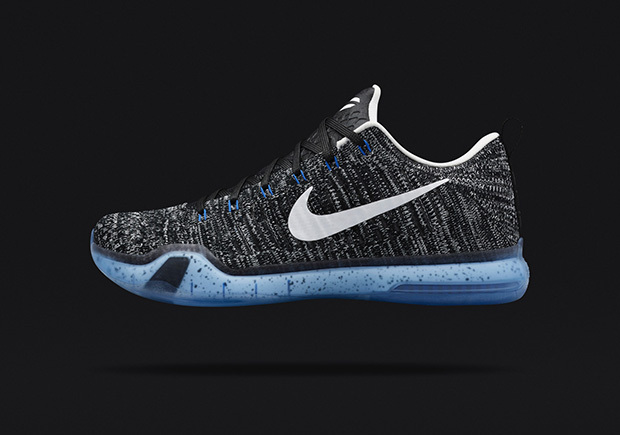 In cased you missed the news, this morning Nike launched a surprise release of a fourth HTM colorway of the Kobe 10 Elite Low at NikeLab 21 Mercer in New York City. If you weren’t in the area and able to grab a pair, there’s good news. The shoe’s online drawing is now live for one hour (until 2:00 PM EST). Follow the link in Nike’s tweet below, and good luck reserving your pair.